We audition the kids' and adult models and dig both of them. The model designed for adults (BT5200) won't prevent you from cranking the volume, but an LED will provide some guidance: When green, you're listening at a relatively non-harmful level. You should limit your listening sessions if the LED glows yellow. And if it turns red, you're endangering your hearing. The kids edition (model BT2200) won't allow audio levels to exceed 85dB. The kids and adult models are almost identical, with the headband on the latter designed to accomodate a grown-up's noggin. Both models ship with a hard-sided carrying case. 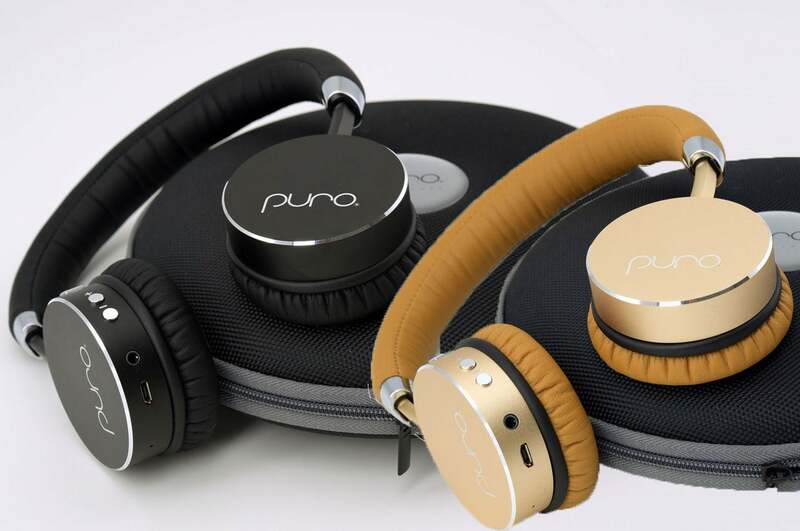 As for how they sound, I must admit to having—shall we say—reserved expectations given that Puro is marketing these products as headphones that will prevent noise-induced hearing loss. But wow! 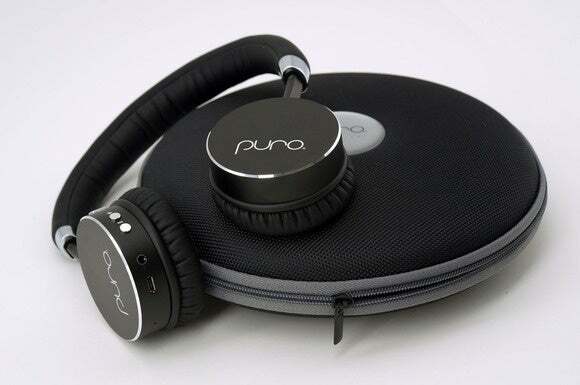 The Puro BT-5200 and BT-2200 sound superb, delivering an extremely pleasing, well-balanced presentation. 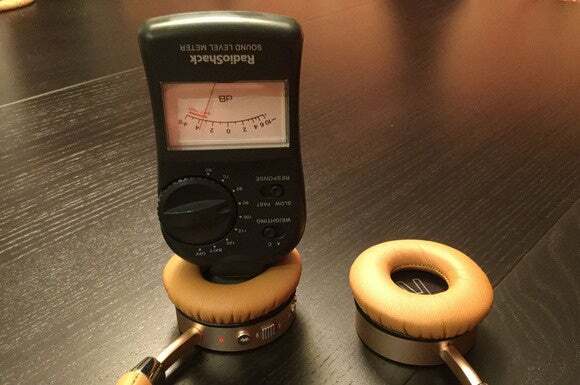 These cans would easily compete against headphones costing twice as much. 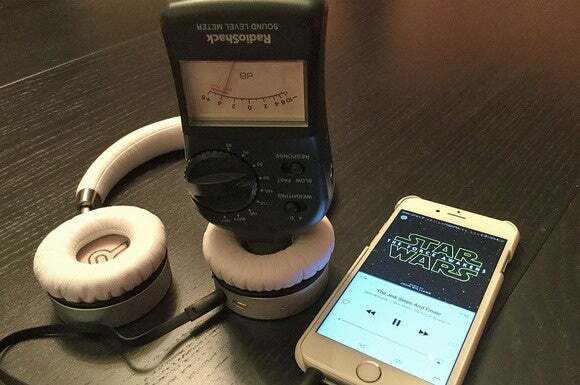 I streamed the Star Wars: The Force Awakens soundtrack from my iPhone. From the first notes I played, the sound was open and clean. Drums on the track, “Main Title and Attack on the Jaku Village” were dynamic, carrying both weight and definition. You could feel and discern the decay of the drum’s membrane instead of it just flopping into a muddy mess. I had the same experience across a variety of musical genres. Bass lines on “Volcano” from U2’s Songs of Innocence were toe-tappingly engaging. I loved the Puro's neutral musicality. An LED on the adult model glows green, then yellow, and finally red to warn you when volume levels become hazardous to your hearing. Correction: This review was updated to report on the special cable that comes with the model BT-2200 that is designed for children. Unaware that the cable that ships with that model differs from the one that comes with the model BT-5200, we originally used the adult's cable with both headphones. This story, "Puro Labs Bluetooth headphones review: These cans promise protection from noise-induced hearing loss" was originally published by TechHive. By forming a tight seal over your ears to block ambient noise and actively preventing the headphones from playing at at too-high volume, these Bluetooth headphones can help protect children from noise-induced hearing loss. 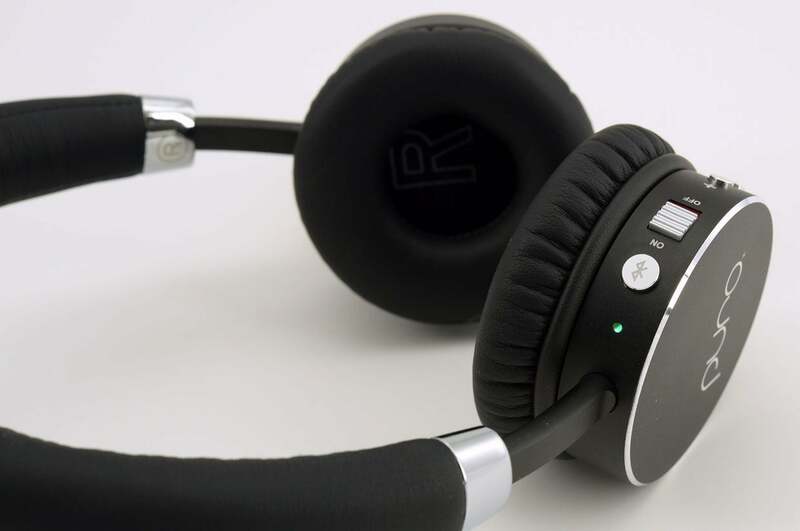 By forming a tight seal over your ears to block ambient noise and warning you when you listen at too-high volume levels, these Bluetooth headphones can help protect you from noise-induced hearing loss.